It is time to start planning your summer holidays for 2018. 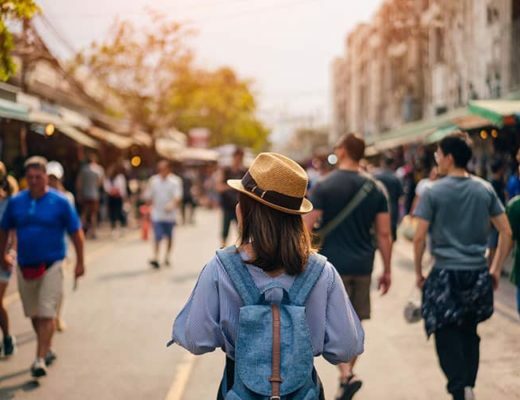 Summer is a peak time for travelling so it is best to book tickets well in advance to ensure that you get to go where you want to at the time that is most convenient for you. Here is where to go for your summer holidays in 2018. 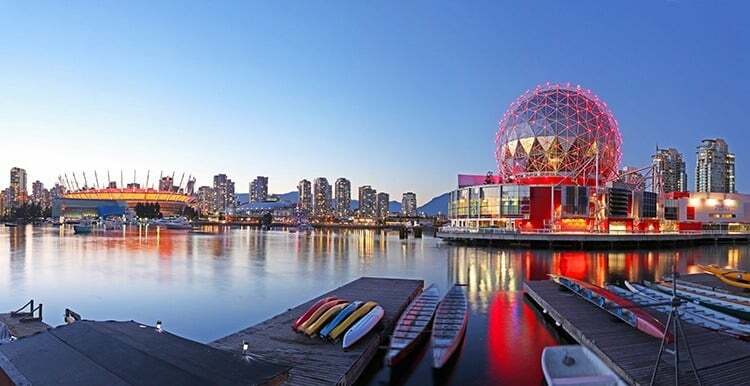 Vancouver is a beautiful city that is on the west coast of Canada and it is a great place to spend your summer vacation. Stanley Park is the largest park within a city in the world and there are so many things to do there. You can walk along the seawall, hike through the woods, enjoy ice cream on a bench surrounded by nature, or explore the exciting aquarium. Go shopping on Robson Street and Granville Street, where you can find clothing stores, specialty stores and pick up lots of souvenirs. Explore Gastown and see the Steam Clock before walking the few short blocks to Chinatown. If you’re worried about taking your family on a long-haul flight, then here are some tips for surviving jet lag in babies and toddlers. 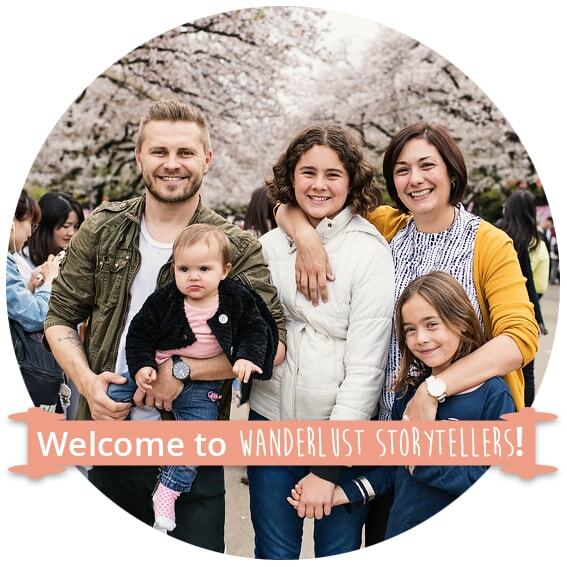 Further Reading: Fabulous ideas for short trips from Vancouver! 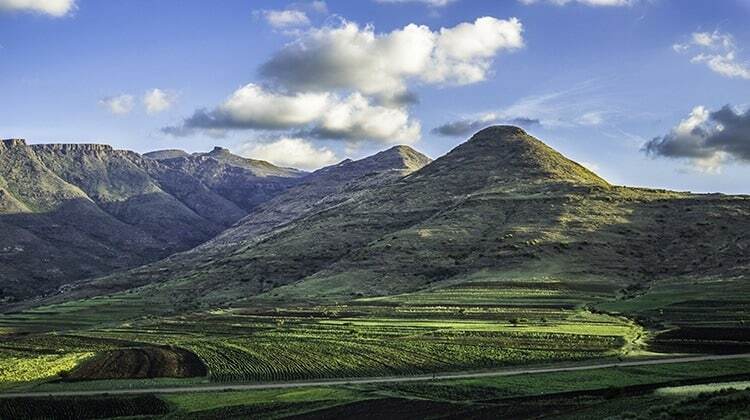 Lesotho is the highest country in the world and it is completely landlocked by South Africa. There are three national parks and it is a great place to experience the thrill of the outdoors. You can tour this alpine country on horseback or ride one of the world famous Basotho ponies. Explore the Central Highlands where you can see Bearded Vultures and the wetlands. Try trekking or pony trekking at Lepaqoa waterfall that is located at 3000 metres. There are chalets to stay in but you will need to bring your own food. Visit the traditional village of Thaba-Bosi where you can enjoy a guided tour of the complex. 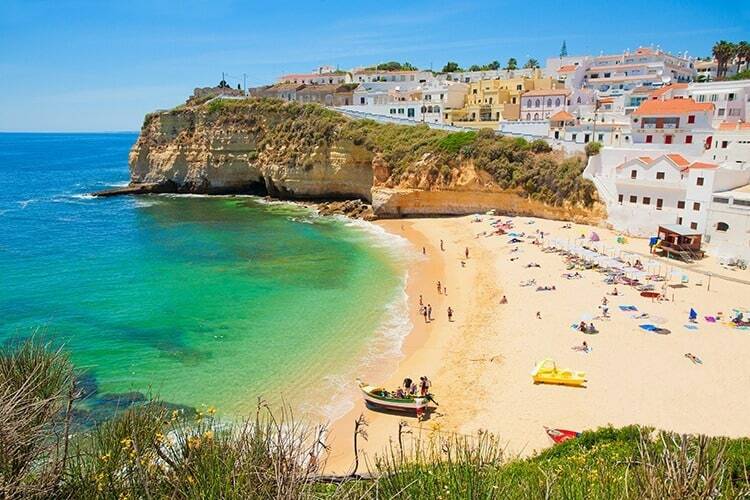 The Algarve is a region in southern Portugal that was developed for tourism in the 1960’s. The weather is always pleasant and there are plenty of great family accommodation options and many things to do and see. You can visit fishing villages, relax on beautiful beaches, take part in water sports, or try out one of the many golf courses. For those who love to explore, why not check out this list of top day trip ideas in the Algarve. There are also plenty of activities to keep people of all ages happy and you can visit Zoomarine, an exciting combination of a wildlife preservation centre and a theme park. There is an annual Sandcastle contest that takes place every year between May and October so make sure you make time in your schedule to see these stunning creations. 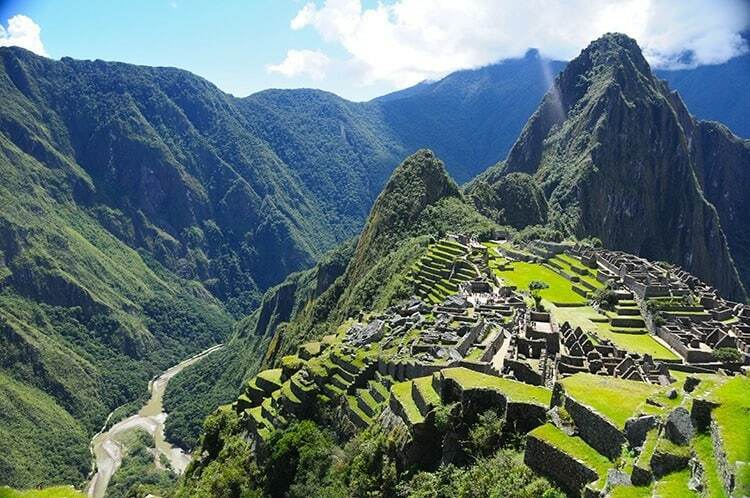 Exploring Machu Picchu is a great way to spend your summer vacation. They only allow a certain number of people on the trail at one time so make sure you reserve your tickets in advance. Machu Picchu is considered one of the 7 Wonders of the World and this 15th century Incan Citadel is 2430 metres above sea level. There are three routes that you can take to the peak and you can explore small villages and take in the breathtaking views of the Andes Mountains. Spending your summer volunteering is the perfect way to give something back, and you definitely won’t be bored! 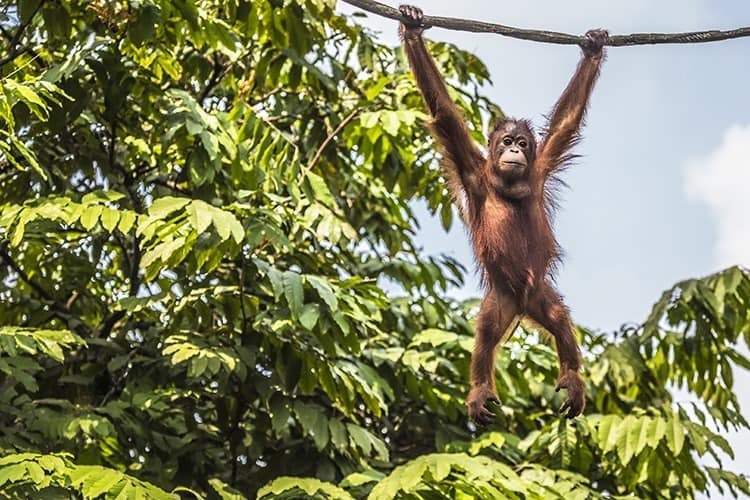 Borneo is the home of Matang Wildlife Centre and it has one of the world’s best conservation efforts for Bornean orangutans. Humans have caused devastation to their natural habitat and you can help restore these brilliant creatures to their natural setting. You can help with food preparation, and building them new homes in the stunning rainforest of Kubah National Park. 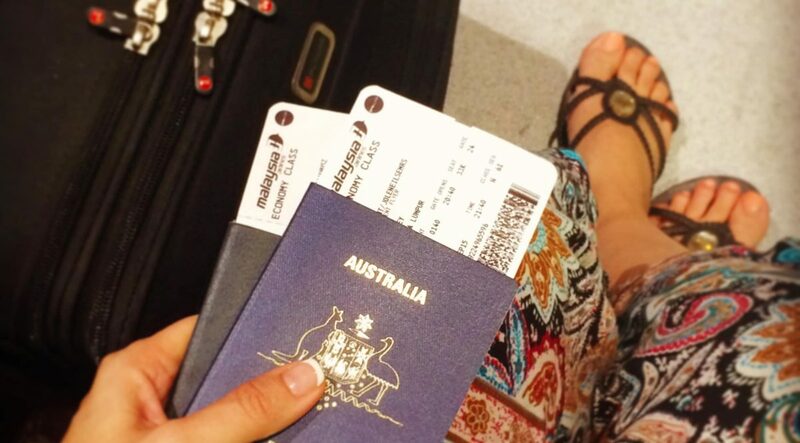 Where do you like to go for your summer holidays? 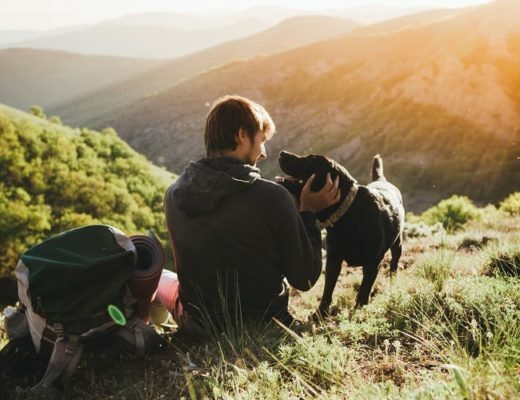 How to Travel with an Emotional Support Animal?